An international forum for state-of-the-art work on performance issues in computer systems: theory, practice and case studies. The conference will be held at the University Park Hotel at MIT which is in the heart of Cambridge's high technology district. The hotel is adjacent to the MIT campus, and within walking distance of Harvard. 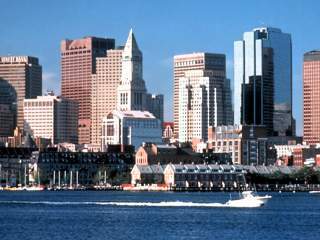 It is also convenient to downtown Boston and many of Boston's other universities such as Northeastern and Boston University.